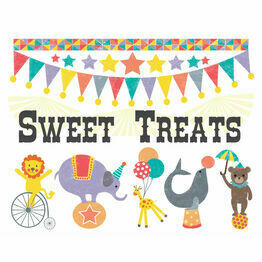 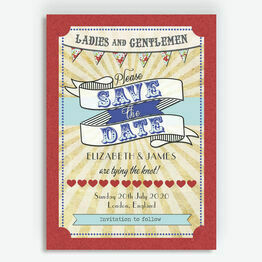 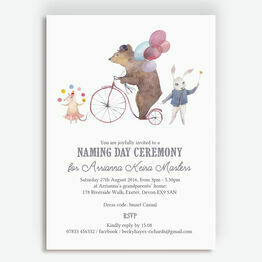 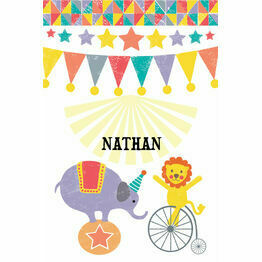 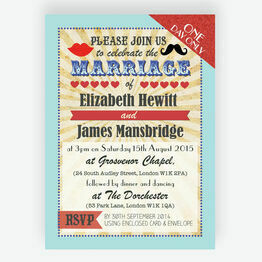 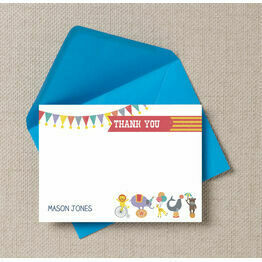 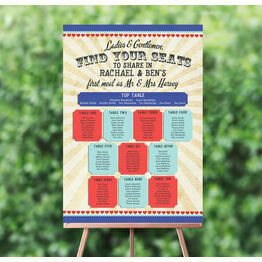 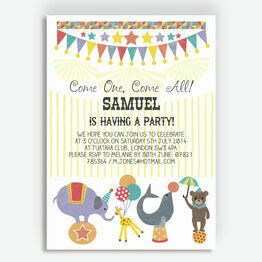 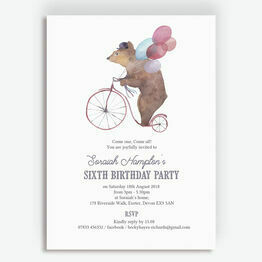 Inspired by our Circus Fun collection, these announcement cards can be used to suit any celebration. 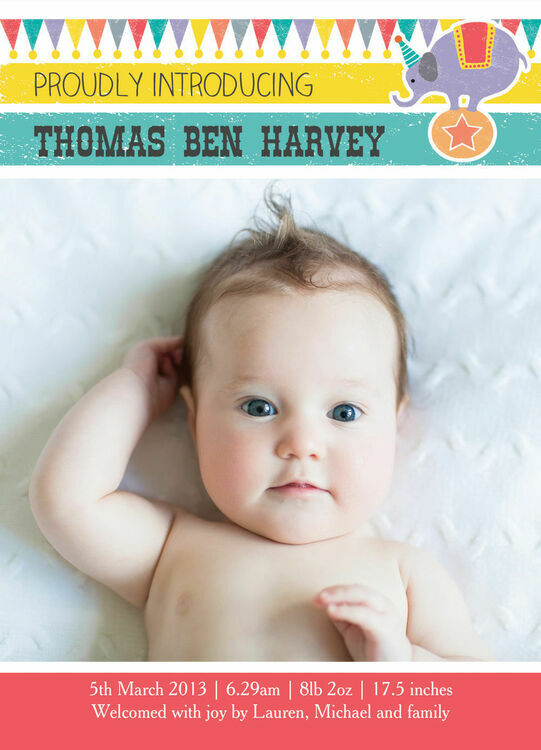 They may be a perfect choice for celebrating a birth or as a thank you card, but your customised wording can be altered accordingly. 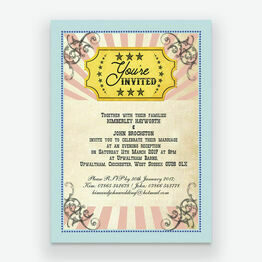 Please Note: Please use the highest resolution photo available as this will look best on the design and provide the best quality print finish. 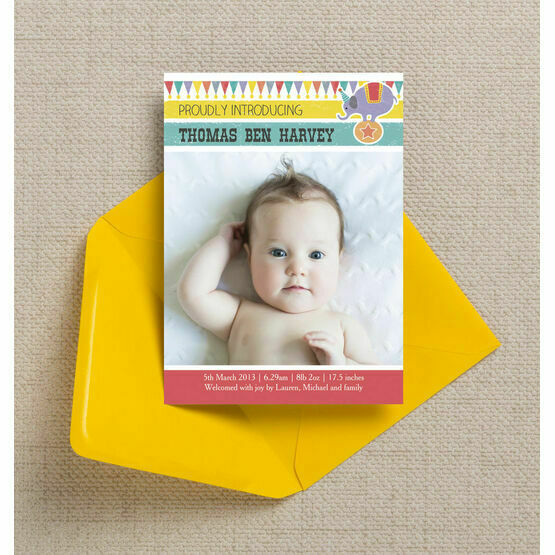 If you are struggling with your chosen photograph, please get in touch and we'll be happy to help.